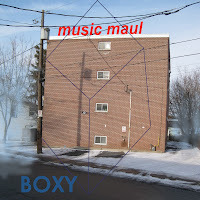 Out of the ashes of several Kingston bands comes Music Maul. The group, formed around former Hell Billys' frontman Trevor Henderson, brings together veterans of that town's scene, including Sarah Harmer, for a unique musical experience. A synthesizer and squeezebox play off each other to make for a unique electro-roots blend. It's a sound that is often at odds with itself, and one that takes much getting used to for the listener. A psychedelic squeezebox and trippy beats turn "Know Me" into a recipe for musical seasickness. The malicious clash between styles on the opener "Second Story" is nearly enough to fry your brain. Thankfully, the sound hits synchronicity with "Fancy Keys", the synth line hums along above a delightful country sway. The squeezebox is turned down for "Dunno Why I", making it the closest to a standard indie rock song as you'll find here. Better use could have been made of the vocals talents available. The melodic wah wah duet on "Lil Girl Shot Me" and the soothing Harmer harmony of "Flyway" are standouts. Unfortunately, it's an element that isn't present as often as it should be. 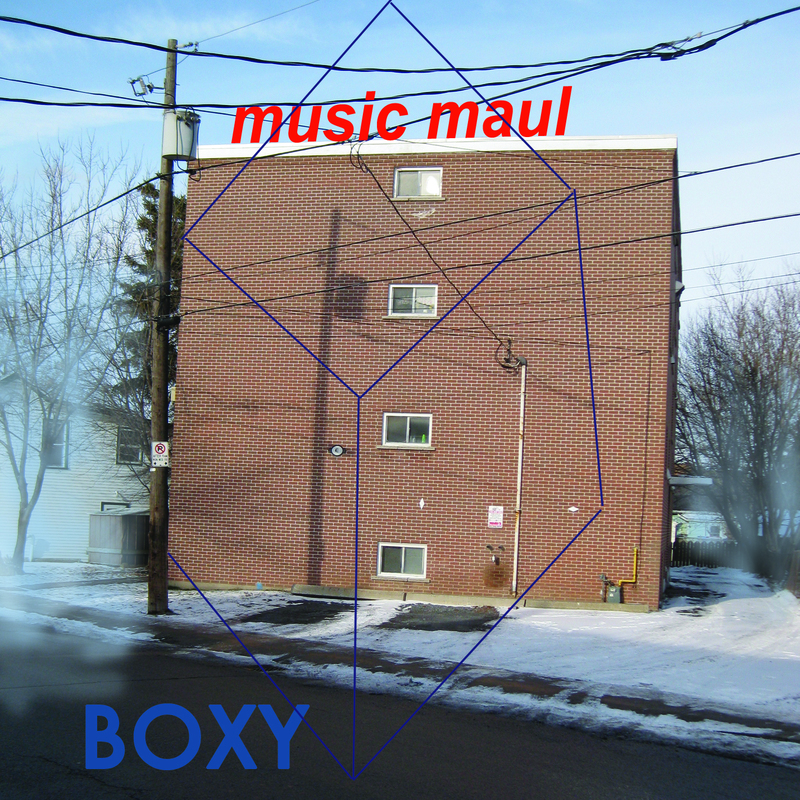 In the end it's hard to decide what to make of Boxy. It's a bold piece of work, not conforming to the traditional rules of indie rock. It's also a very difficult album to listen to and enjoy. How you judge it will likely be decided by how much you value art versus entertainment. Best tracks: "Lil Girl Shot Me", "Fancy Keys"